Darrell Humphrey had taken his two young children for a mid-day trip to his neighborhood park when the whispers started. He tried to grit his teeth and ignore them. But before long, a woman also there with her children asked Humphrey to leave. “They think I’m a creeper,” said Humphry, 33. He has spent four years at home with his two children — ages 5 and 3 — in the Highland Creek neighborhood of north Charlotte. Such is life for a stay-at-home dad in Charlotte. 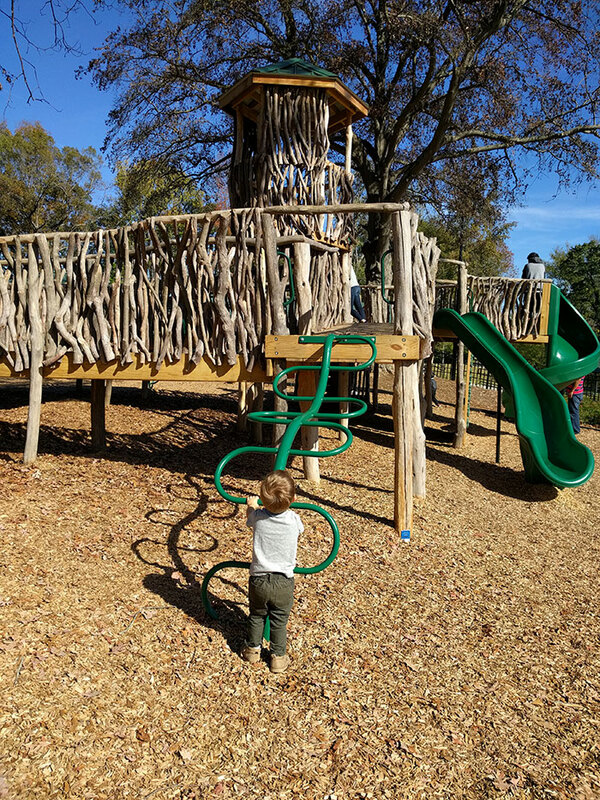 Though this parenting arrangement has become more and more common around the country, the stay-at-home dad community in Charlotte has remained small and disjointed. It’s far too easy, dads say, for an at-home father to become isolated and lonely. While these are potential pitfalls for stay-at-home moms as well, there’s plenty of evidence that dads in Charlotte have not yet set up the support networks that their female counterparts enjoy. Those hardships remain despite the fact that stay-at-home dads have only become more common across the U.S. The National At-Home Dad Network pegs the country’s stay-home father population at somewhere around 1.4 million, twice as many as there were a decade ago. The 2009 recession changed the economic dynamics for many families and changed the arithmetic on what childcare arrangement made the most sense. There’s no good data on how many stay-at-home dads there are in Charlotte, but it’s almost certain that the number is growing here, as well. The New York Times even chose Charlotte as a primary setting for its 2013 profile on high-powered Wall Street women outearning their husbands — who then choose to stay home. That dynamic appears to be the most common in Charlotte. Humphrey started his career as an ordained minister and spent time as a hospital chaplain at CMC-Main. He still worked part-time in the ministry when his first child was born, but then came baby No. 2. “It just couldn’t cover the cost,” Humphrey said. In his area of north Charlotte, daycare for two children easily ran $2,000 per month. His wife makes significantly more money, so Humphrey headed home. The same scenario played out for Lonnie Moreno, 50, who spent nearly a decade home with his eight kids in Waxhaw. He said his wife made 10 times as much money, and he decided to stay home. He, too, ran into a lot of difficulty and awkwardness when out with his children. But he said he was glad that his decision to stay home wasn’t more forced. “If you’ve been a dad who loses their job and is now an at-home dad, you’d be climbing the walls,” he said. Dad after dad has hit that point. But it was the incident on the neighborhood playground that finally tipped him to action. He described that period as the lowest in his parenting life. “I was in crisis,” he said. Humphrey traveled to Raleigh for the National At-Home Dad convention in 2015, and started Charlotte Dads Group three weeks later. Still, the online parenting scene remains decidedly mom-centric. Meetup.com is home to dozens of groups of moms who meet regularly to swap stories while their children play together. 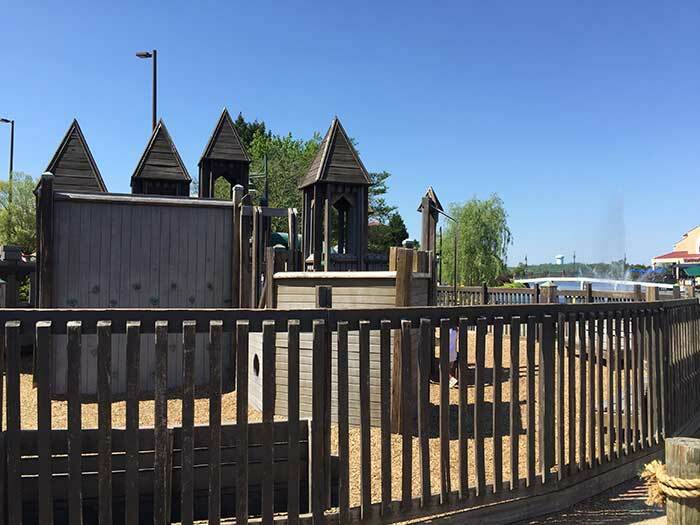 South Charlotte Playgroup alone has more than 1,500 members. Mommy and Me has nearly 1,200. Pickings are a little slimmer for dads. There are only two organized groups — Modern Dads of Charlotte and Humphrey’s Charlotte Dads Group. Neither has more than 150 members. 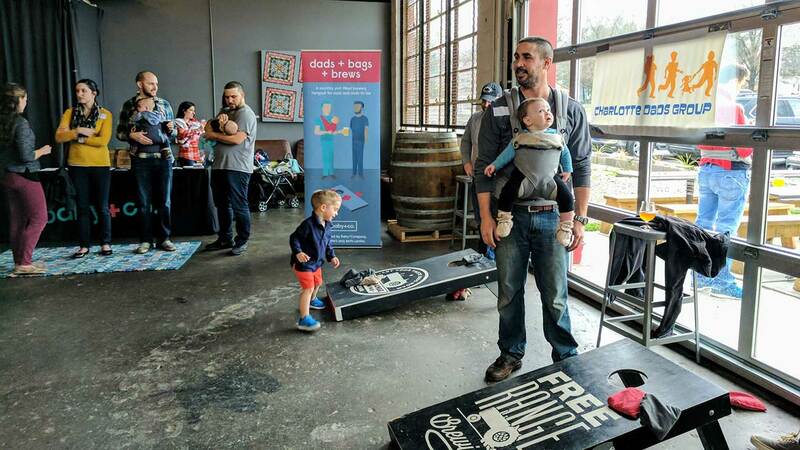 A new group called Dads, Bags and Brews is also getting off the ground hosting meet-ups at breweries. Stay-at-home dads say it’s important to have dad-specific groups. Moreno said he tried to join in with a stay-at-home parent group in the Waxhaw area, and showed up for one of the advertised meet-ups at a local park. Charlotte businesses, for the most part, have been working to include dads more into their marketing. Classes that used to be labeled “Mommy and Me” are increasingly given more encompassing names. At The Little Gym of Charlotte, the music and instructions given now include moms, dads, nannies, grandmas and grandpas. 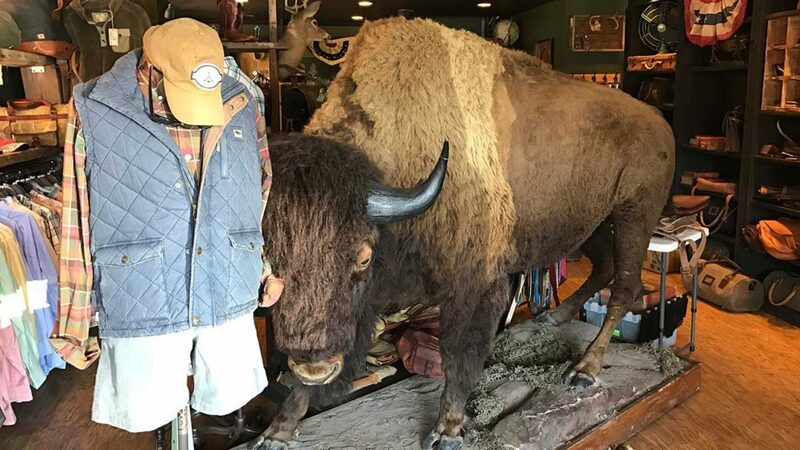 “Just the simple inclusion of naming these people in kids lives reminds everyone that they’re welcome and a big part of the class,” said owner Kim Kusiak. She said stay-at-home dads usually come to The Little Gym still “navigating the rough waters of feeling out of place,” but quickly find their place. Charlotte Mecklenburg Library, too, has been expanding offerings to include dads, said Emily Nanney, children’s services coordinator. These include “Daddy and Me” storytimes and “Donuts and Dads” on weekends. 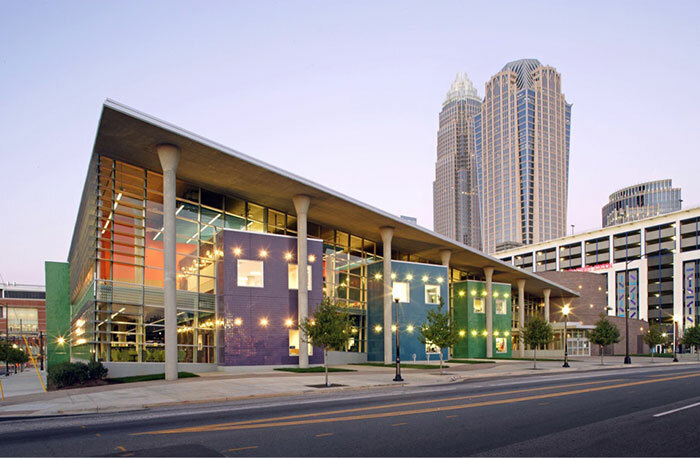 At least four different dads also mentioned ImaginOn, the children’s library Uptown, as a popular haven for stay-at-home dads and their kids. Charlotte Dads Group also had a meet-up there for a time. Does all this make Charlotte better or worse than anywhere else? 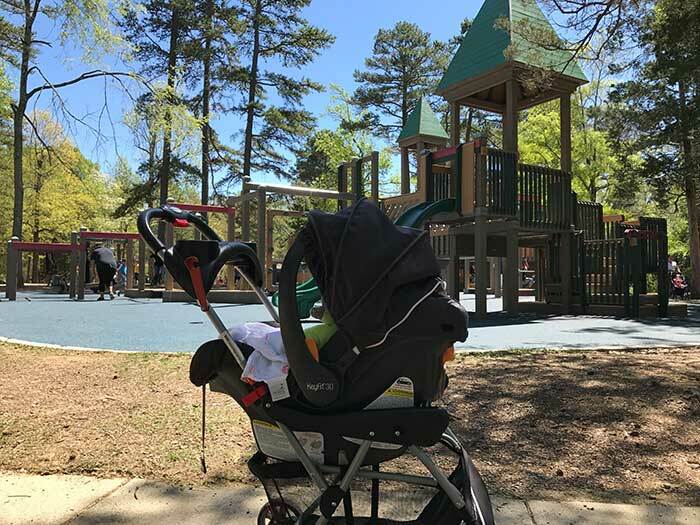 Several at-home dads said they didn’t think Charlotte is much different for people like them than other similarly sized cities. Moreno also stayed home with children in Denver and said the vibe is similar. Charlotte’s position as a growing city helps. “I think Charlotte’s a great place for people trying to pursue their own side projects, start their own companies, and get involved in other ways, and for that, this community has been great,” said Johnny Wakefield, 32, who stays home with his daughter and operates the site Soccer ‘N’ Sweet Tea. But Charlotte is also still in the Bible belt, where there are plenty of people who don’t believe it’s the man’s role to be the primary caregiver. “Those people might be more numerous in the South, but there are people like that everywhere, who try to offer you connections for a job as soon as they hear you’re staying home with your kid,” Wakefield said. The future, dads say, will certainly be better.